June | 2010 | Eugene is huge! 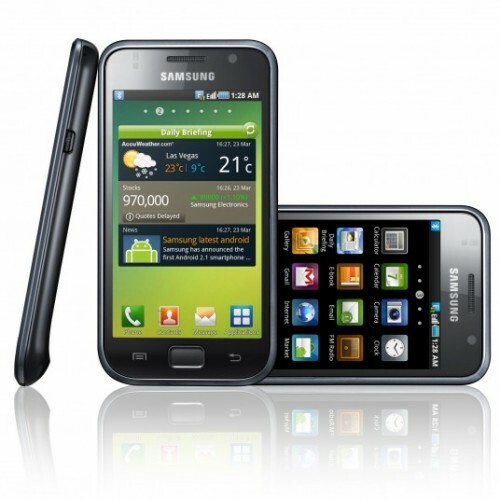 The Galaxy-S is poised to sell well as an alternative to the i-Phone 4. Okay, this isn’t exactly my opinion, but it’s my opinion of a translation of someone else’s opinion. Another anonymous blogger that I follow, “The Korean” from the blog “Ask A Korean“, actually translated the original text from a Korean language tech blog called Alternative Hypothesis, run by Kim Sang Hoon, who works at the Dong-A Ilbo newspaper. Trying to read it myself would have taken me probably all day, so thanks to “The Korean” for translating. After reading the translation I can see exactly how Samsung’s marketing strategy is kind of genius. Everyone knows that people want the i-Phone, and the Galaxy-S is… well pretty much the phone that people bought who for some reason or another couldn’t get their hands on an i-Phone. That said, Samsung seems poised to clean up with it. I’m really angry right now. How angry? I’m livid. Open your wallet and take out a $50 bill. Now tear it into tiny tiny pieces and burn them. That probably won’t make you as angry as I am, because you’re the one who did it to yourself. To get as angry as I am, you’ll have to give the $50 to someone you trust, then unexpectedly that person will have to tear your $50 into tiny pieces. Yes, that’s how angry I am. Well, this is a fairly long story. A story about me being cheap and waiting a long time to buy expensive things so that they will be cheaper because I’m not the kind of idiot who buys something new just because it’s new. All video game consoles are expensive when they first come out, because people can’t wait and they line up at stores to buy them. I laugh at them because when I get around to buying it, it’ll be much cheaper, and I already will know which games and system I want, as I’ve been given ample time to evaluate all the systems before opening up my wallet. And it’s not like I’m not gonna get a chance to play the games if I don’t buy the system. Everyone who has the system is going to call me up and ask me to come play with them. Well this time around it was the same, and I waited patiently as the Nintendo Wii came out, followed by the Playstation 3. I believe both have been available for 4 years now, and my girlfriend told me that even though I didn’t think I needed another game system that I was going to buy I decided to buy a PS3 and 3 games for only about $320. The games were pretty fun. I got a lot of playing time out of Prince of Persia. Tekken 6 is great if you have someone to play against, as well as FIFA 2010. All in all I really like the Playstation 3. Why are you angry again? Final 2010 World Cup article for this blog. This is how I felt on Saturday and Sunday. Saturday hurt. A lot. The whole country (Korea) was excited all day about the prospect of moving into the quarterfinal. The actual game with Uruguay was almost secondary, and it seemed the majority of TV, people on the street, and the internet pretty much expected Korea to win. The game itself was very good. I think I can safely say that Korea is a stronger team than Uruguay. They ruled the game on ball control, their set plays were better executed, and that Park Jisung is electrifying. But as in all sports, the final score is what matters most. 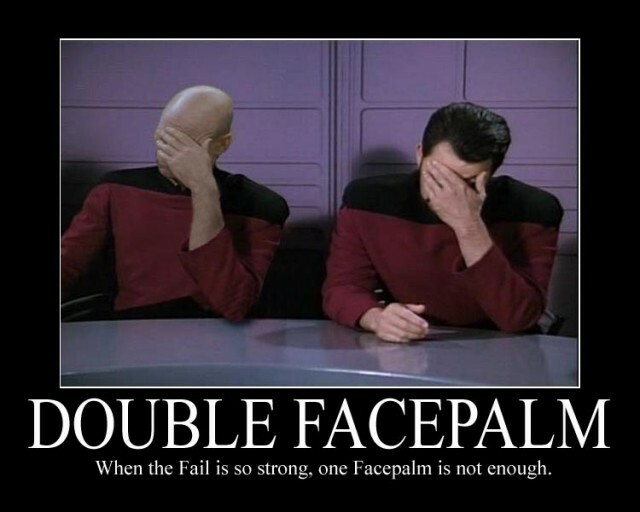 Korea exited the world cup, losing to a team they could have very well defeated. One can only wonder what could have been, if only that free kick had gone into the goal instead of bouncing off the goal. A bad loss doesn’t usually leave me so depressed, but this loss coupled with the U.S. loss to Ghana just made me want to cry. Ghana is indeed a strong team, and the U.S. defense needs much improvement. That said, this is a game that the U.S. should have won. I don’t know what it was about Clint Dempsey and Jozy Altidore, but in this game they had so many chances. Altidore is huge, fast, and bulky. I can’t really understand why he’s unable to finish and put the ball into the net. Dempsey had a horrible world cup. His only goal was the blunder by England, and he had other goals taken away from him by the referees. He’s a great player, but this just wasn’t his time. These two losses hurt. I’m still depressed about them now. I could have dealt with one losing if the other was still alive, but both teams were killed on the same day, but teams they could have very well beaten. Now I have to wait four more years (assuming Korea and the U.S. qualify) to see either of them in the World Cup. It also hurts that my prediction that Korea and the U.S. would meet in the quarterfinal turned out to not even be half true. I should stop making predictions. At the world cup, we’ve heard our fair share of national anthems, and the Korean national anthem is an interesting song that has an interesting history. The world cup has brought about the best kind of nationalism in Koreans, but there is one feeling that I appreciate more than the nationalistic one that flows through my heartt when I hear the national anthem. It’s a feeling brought about by another song. The economic contrast between North and South Korea is clear from space. I choose today to introduce the song because today’s date is June 25th. It is an important day for Korea. It is the day that the Korean War started 60 years ago, in 1950. That pretty much means Korea has been divided for just as long. As such, 3 generations have come of age in the divided Korea, and this song, created shortly after the division happened, calls for the reunification of Korea. The song is called “우리의 소원은 통일 (Uri e soweon eun tongil)” or Reunification is our wish. Every time I hear this song I almost start to cry. I don’t know what it is about it. I grew up in America and I didn’t even understand the words when I first heard it, but it makes me tear up. Perhaps it’s the children singing it that does it for me. I mean, they don’t deserve to live in a divided country, they’re only children. What do they know of international politics and war? Perhaps it is the situation in North Korea that makes me emotional. 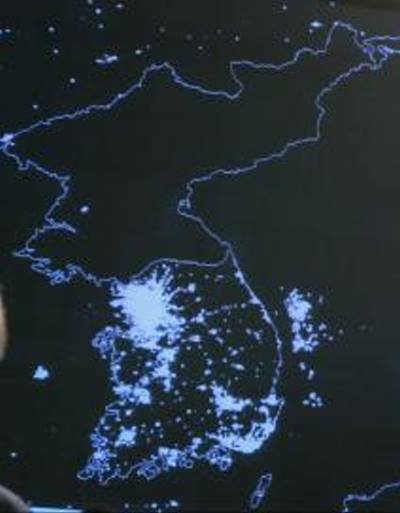 Just look at this picture of the Korean peninsula at night. South Korea is a robust, modern economy. North Korea is.. well, not. The harsh conditions that the people in the north live under is striking, and sad. So perhaps that’s why I am getting emotional. This song is sung in both North and South alike, and usually in presentation it’s sung by children, because the intent of the song is to portray innocence. Okay, sorry to all who were expecting prompt information about my experience at the Expo. First, this website is going through a total overhaul. I suspect in the near future that it will be looking different. Between that and other projects at work, in addition to the World Cup, I haven’t had time to update about how awesome the expo was. Anyway today, as promised, I deliver to you the video I took of the Korea pavilion. My impressions of other pavilions will follow in the coming week.